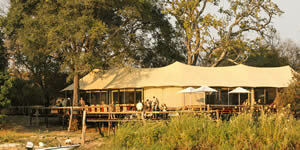 Zambezi Sands Tented Lodge within the western area of the Zambezi National Park on the Zambezi River. Accommodation, all meals, soft drinks, beers, wines and local spirits, laundry, camp pick up and drop offs from Victoria Falls Town or Victoria Falls Airport, 1 free return shuttle to Victoria Falls town per stay and Zambezi National Park entry fees per paying night. 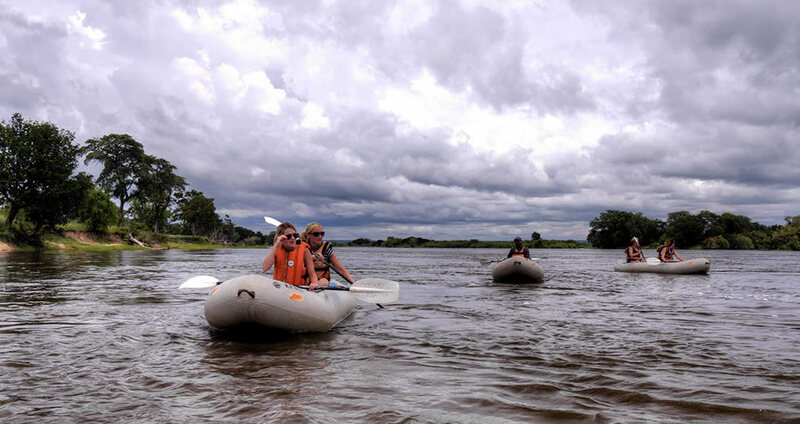 Game activities as available by vehicle, foot or boat, guided tour of Victoria Falls (Victoria Falls National park fee not included), canoeing, fishing, sundowner cruise at the camp, village visit to Sidobe, service of a licensed guide on safari. Children Policy: For all lodges, children under the age of 7 are only allowed by special arrangement and providing parents sign a disclaimer. Children 12 years and under pay 50% and are to share with an adult. Children under 6 years require special arrangement if they are to go on game drives. Prices exclude airfares and airport taxes. 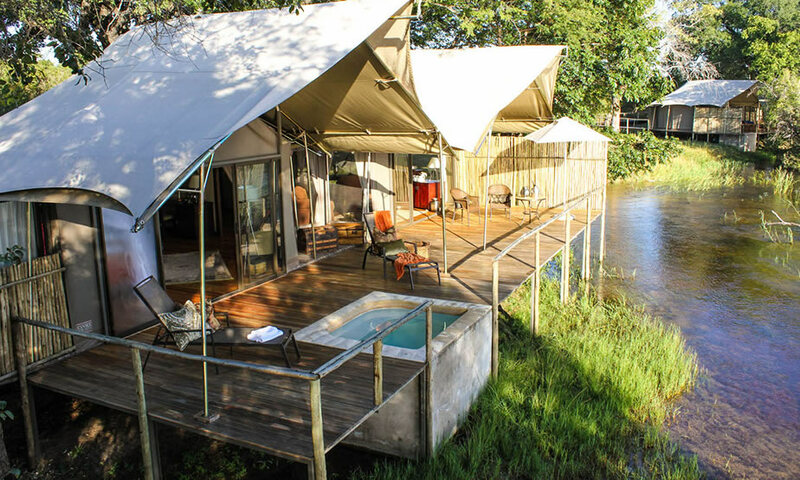 This tented lodge is situated within the western area of the Zambezi National Park on the banks of the mighty Zambezi River upstream of the Victoria Falls. 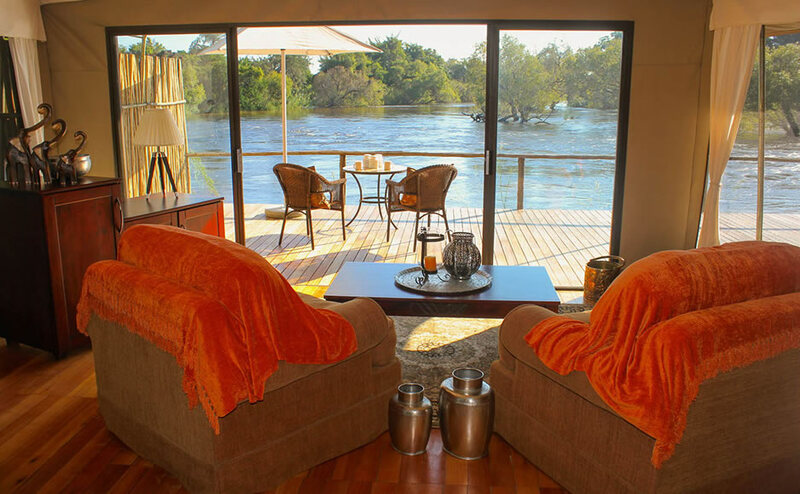 Zambezi Sands is unique in that it features not only the Zambezi River and water based activities and some glorious wildlife and scenery but is also close to the Victoria Falls. 8 luxury tents - 2 double ( kingsize beds) and 6 twin (double beds), each with their own private splash pool. The main camp area includes dining room, lounge and bar with shaded outdoor deck for alfresco dining experiences. Victoria Falls Tour & Curio Shopping. Sunset Cruise Amongst the islands. Visit the Sidobe Village for an in depth look at life in a typical Zimbabwean village. The trip includes a tour of the Sidobe school and a moving performance of traditional songs by the local school children. Accommodation, all meals, soft drinks, beers, wines & local spirits, laundry, Camp pick up and dropoffs from Victoria Falls Town or Victoria Falls Airport. 1 free return shuttle to Victoria Falls town per stay. 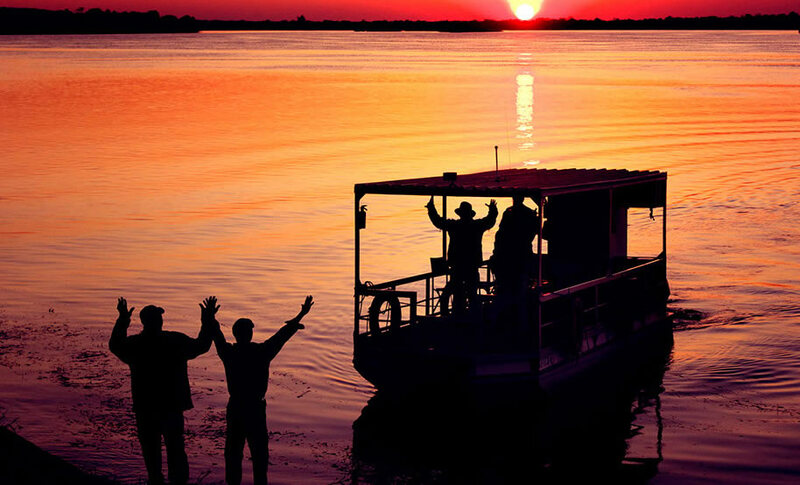 2 activities per paying night, choose from the following - game activities as available by vehicle, foot or boat, guided tour of Victoria Falls ( Victoria Falls National Park fee not included), canoeing, fishing, sundowner cruise at the camp and a village visit to Sidobe, service of a licensed guide on safari & Zambezi National Park entry fees. 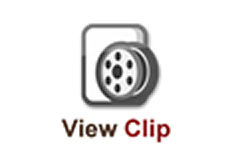 Children aged 12 and below pay 50% and must share with an adult. Up to 2 children may share a suite with a parent or guardian. Drive time from Victoria Falls town - 45 minutes by vehicle ( forest route), or 1.5 hours byvehicle ( river route).River transfer - 40mins by boat from Victoria Falls.